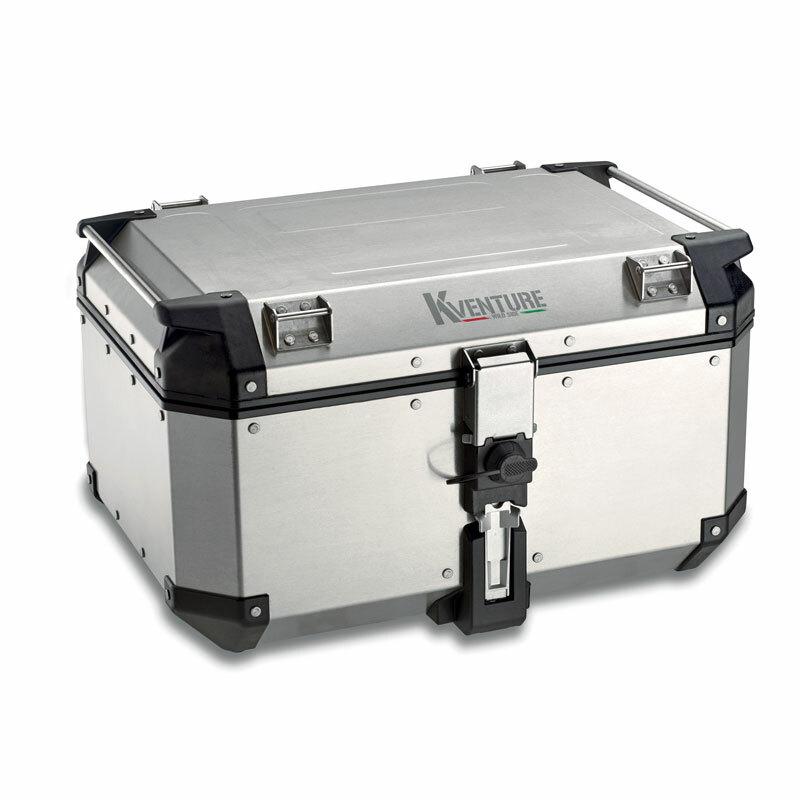 Top-case in aluminum, 58 ltrs. It allows the storage of two full-face or modular helmets. Dimensions: 55,5 x 32,3 x 45,4 cm.